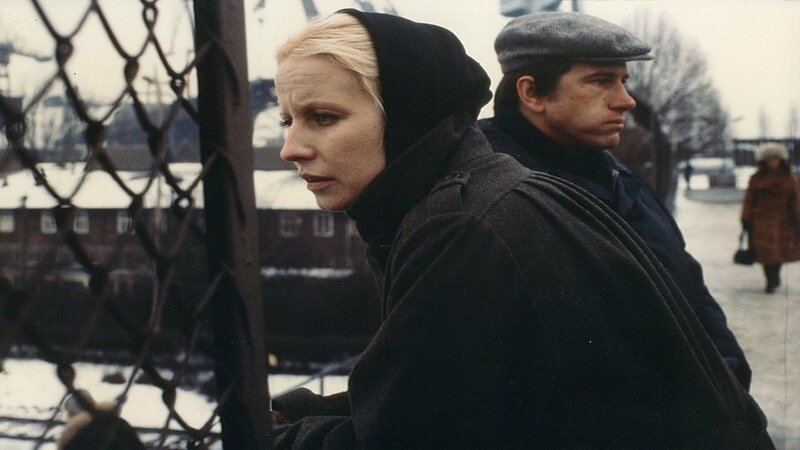 The most prominent movie maker to come out of Poland, Andrzej Wajda was also a director with a strong European sensibility, even as he was chronicling the turbulent political times he lived in. His father was killed in the Katyn Massacre in 1940 (an event Wajda would revisit in 2007), but he survived along with his mother and brother. After the war he went to Kraków’s Academy of Fine Arts, and then in the early Fifties the Łódź Film School, where he was an apprentice to the director Aleksander Ford. He made his first movie, A Generation in 1955; it was also the first in a trilogy of movies that would take an anti-war stance then unpopular in Poland itself, which was still under Soviet rule. He worked in the theatre as well, but focused more and more on movie making. His work gained international recognition – Kanal (1956) shared the Special Jury Prize at Cannes in 1957 with Ingmar Bergman’s The Seventh Seal – and he was able to explore more of the topics that interested him, as in Lotna (1959), a tribute to the Polish Cavalry that his father had been a part of. Throughout the Sixties he made movies that were more and more allegorical and symbolic, and his reputation increased accordingly. He was most successful in the Seventies, making a string of films that cemented his position as the foremost Polish movie maker of his generation. In the Eighties he continued to make movies but more and more of his time was taken up with supporting Lech Wałęsa’s Solidarity movement. 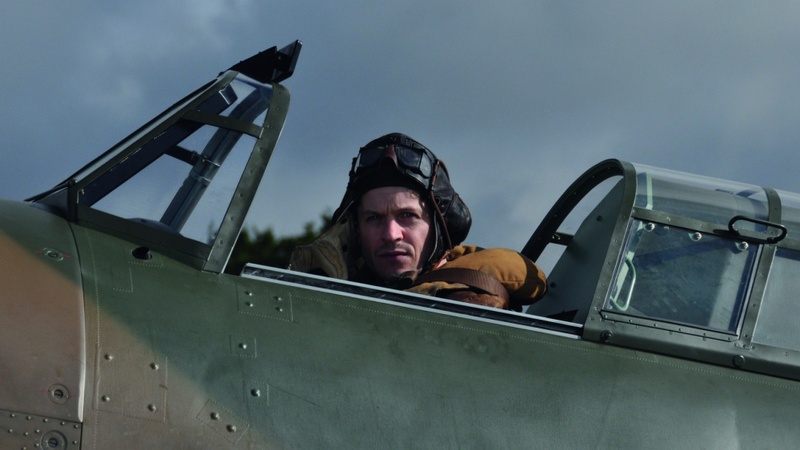 This involvement angered the Polish government to such an extent that it forced the closure of Wajda’s production company. Undeterred, Wajda continued to make the movies he wanted to make, and his career continued to go from strength to strength. In 1990 he was honoured by the European Film Awards with a Lifetime Achievement award (only the third director to have the honour, after Fellini and Bergman). 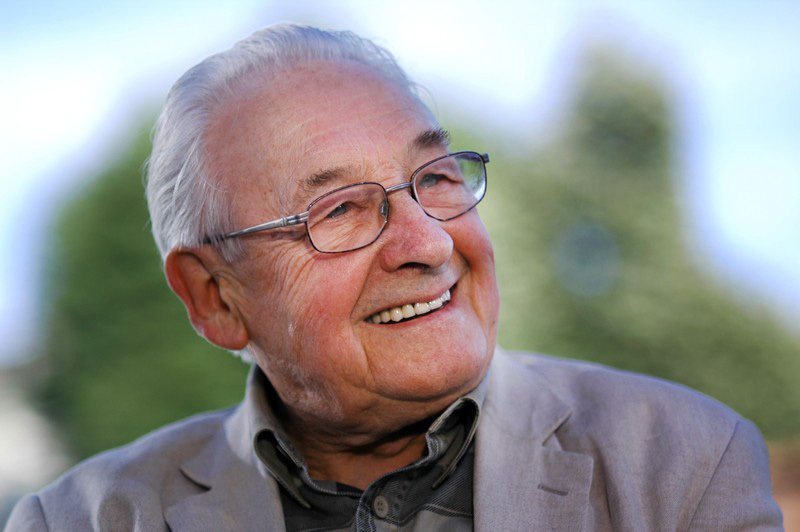 Wajda won numerous other awards during his lifetime, and he was a tireless innovator who held a light up to the social and political upheavals and troubles that were occuring in his beloved Poland. His movies had a rigid formalism to them that was always undermined (and deliberately so) by Wajda’s own innate sympathy for humanity. He was a passionate, discerning movie maker who could make audiences laugh, cry, be angry or sad, but never bored or uninvolved. Poland, the early Sixties. Anna (Trzebuchowska) is a novitiate nun at a convent in the countryside. She has an aunt, Wanda Gruz (Kulesza), who is her only living relative; before Anna takes her vows, the Mother Superior (Skoczynska) advises her that she should visit her. She goes to the city where she finds her aunt is well off through her work as a judge (she’s also an alcoholic who enjoys one night stands). She isn’t there very long when Wanda tells Anna that she’s Jewish and her real name is Ida; also that her parents are killed during the war. At first, Anna doesn’t believe her, but Wanda shows her some photos, including those of a little boy, and tells her that her mother was very artistic. Anna wants to visit their graves but Wanda tells her that no one knows where they are buried. Anna persists in wanting to find them. She and her aunt travel to her parents’ home in order to begin their search. There, Wanda speaks to the current owner, Feliks (Szyszkowski), looking for the whereabouts of the man’s father, Szymon (Trela), who lived there during the war, and who was sheltering Anna’s parents. Szymon is in hospital, so Wanda and Anna travel to see him. Along the way they pick up a hitchhiker, Lis (Ogrodnik), a sax player heading to play a gig in the same town; there is an immediate attraction between him and Anna. When they visit Szymon he tells them nothing. However, Feliks turns up at their hotel room and promises to show them where the bodies are buried, but only if Anna signs away all rights to the house and the land. She agrees. He takes them straight to a wooded area where he begins to dig until bones start to appear. There are three bodies in all: Anna’s parents and the little boy from the photos who proves to be Wanda’s son. 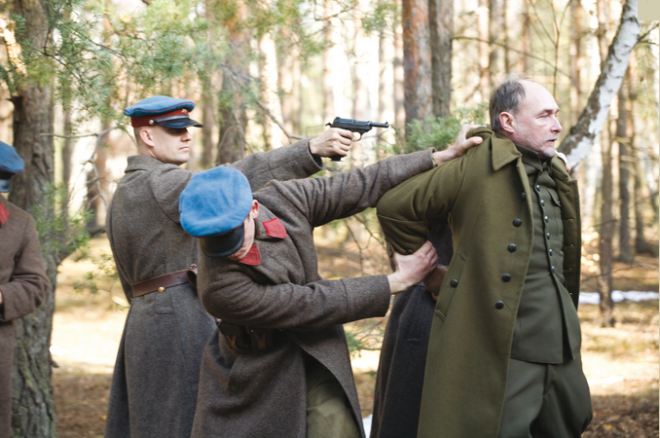 Feliks confesses to having killed them all, but leaving Anna at a local church as she could pass for Christian. Anna and Wanda take the bones and bury them in a nearby Jewish cemetery. Anna decides to return to the convent, but her exposure to the outside world has filled her with doubts about becoming a nun. She leaves again and heads back to the city, partly to test her faith and partly to attend an unexpected funeral. An austere, rigorously shot movie in starkly beautiful black and white, Ida is one of the most powerful movies of recent years. There is a tangible layer of history that seeps through the narrative, colouring the actions of Wanda, and making its effects known at all times. Poland lost a fifth of its population during World War II – including three million Jews – and this terrible statistic is hinted at in the fate of Anna’s parents, their remains recovered but unlike so many buried in unmarked graves across the country. 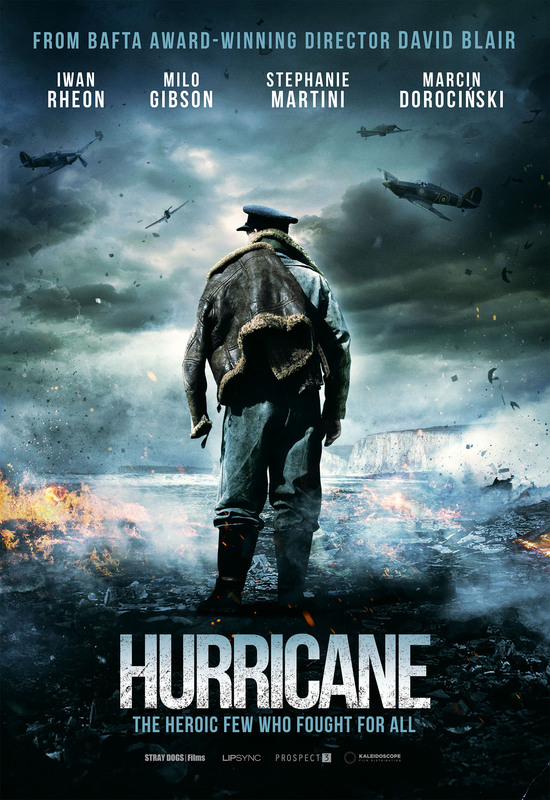 Using this as a backdrop to the main storyline, Pawlikowski and co-screenwriter Rebecca Lenkiewicz, have fashioned a compelling, disturbing movie whose emotional undertones are never far from the surface, and when they do break through, have a devastating effect. The movie also maintains a strict, religious overtone, Anna’s faith tested on several levels but always giving her the strength to carry on. Trzebuchowska (a devout atheist in real life) gives a magnificent performance as Anna, her pale gaze appearing like a blank canvas with nothing to reveal, but it’s her eyes that always tell you how she’s feeling, seeming at times to be looking at something far away and yet as close to her as to be touching. It’s a quiet, well-modulated performance, the movie’s backbone and its source of inquiry as well, as Anna’s exposure to the horrors of the past and the pleasures of the present help inform the audience of the wider issues the movie deals with. 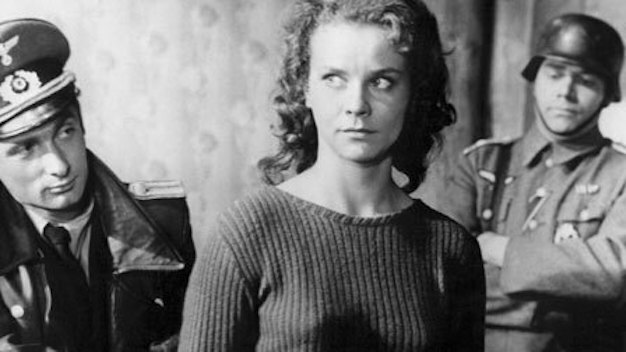 She’s matched by Kulesza’s angry, demoralised Wanda, a cog in the wheel of the state system who once prosecuted Poles who resisted the Nazis, and now finds herself leading a solitary, unfulfilling life accompanied by the lingering loss of her son. Wanda’s reluctance at first to help Anna find her parents is understandable given that she already knows what she’ll find. It also makes her anger and lack of compassion for others all the more reasonable, and Kulesza treads a very careful path between Wanda being unlikeable and sympathetic, making her a credible mixture of both. As both women make their journey into the past, it becomes all too clear that Wanda’s strength and determination are all too hollow. Those viewers with a penchant for European arthouse compositions will be enthralled by Ida, its sense of space highlighted by the many scenes where the characters are anchored firmly to the bottom of the screen, or pressed into one corner, while vast expanses tower over them. Anyone familiar with Polish movies from the early Sixties will be impressed by the way that Pawlikowski and cinematographers Łukasz Żal and Ryszard Lenczewski have emulated the filming style of that time, and the way in which scenes are shot in such a way as to prove a little intimidating or uncomfortable. 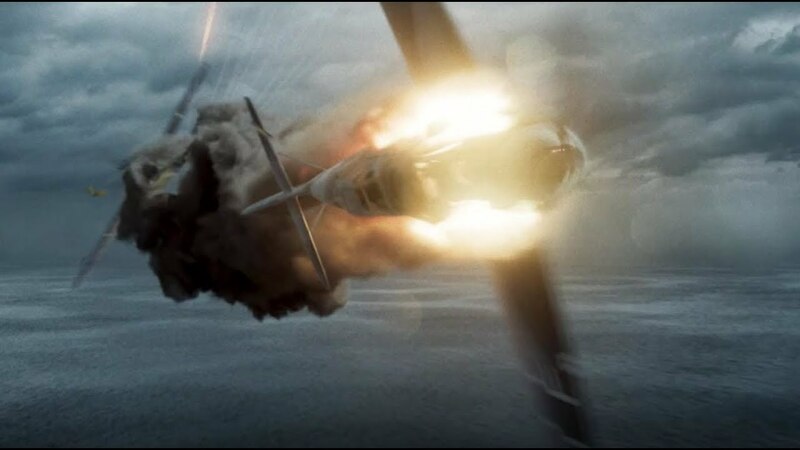 This, combined with the often spartan quality of the black and white images, makes the movie a constant joy to engage with, although the casual viewer might not be aware of the design and its planned execution. 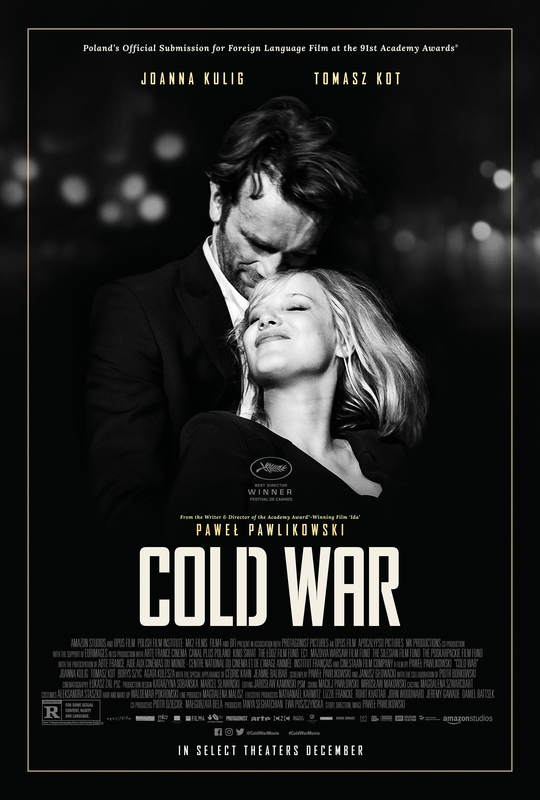 In throwing some light on events that happened in Poland over seventy years ago, and how its legacy was still being felt nearly twenty years on, Pawlikowski has put together a movie that is breathtaking in its simplicity and timeless in its subject matter. 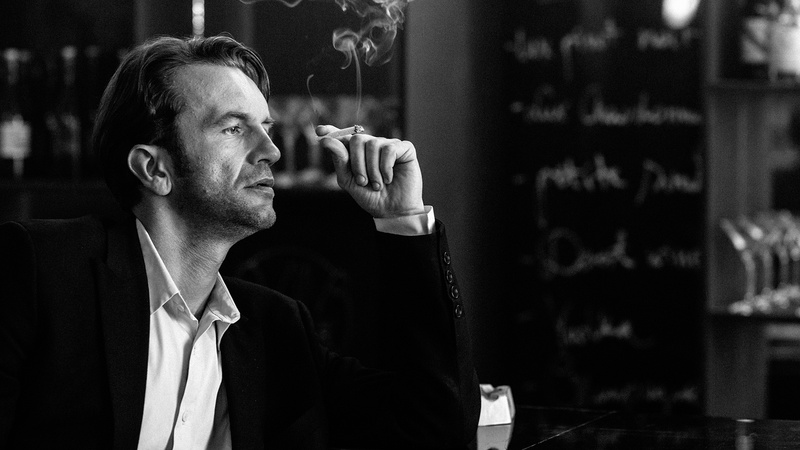 It’s a welcome return to form after the serious misstep that was The Woman in the Fifth (2011), and is an impressive reminder that the Polish movie maker is one of the most innovative and compelling directors working today. 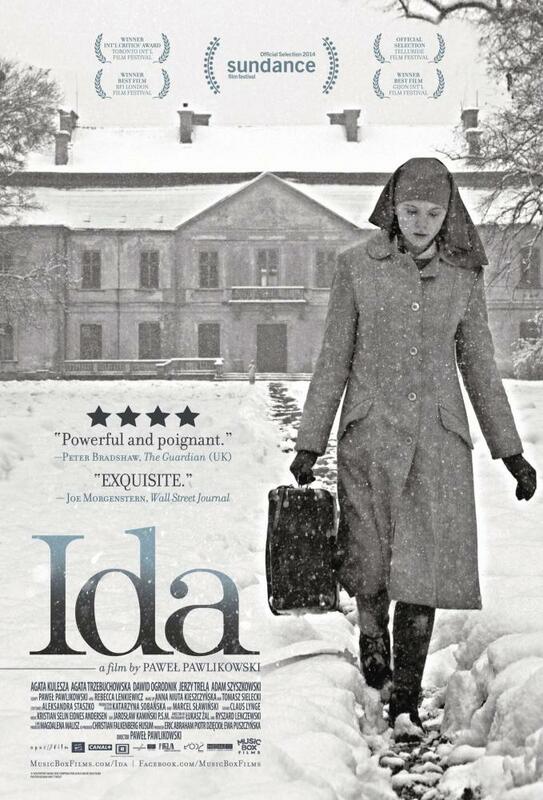 Rating: 9/10 – beneath its bleak yet elegant exterior, Ida is an emotionally charged masterpiece that is enthralling, bold and intensely complex; with two powerful central performances, it’s a triumph for Pawlikowski, and is without doubt one of the finest movies of 2013.